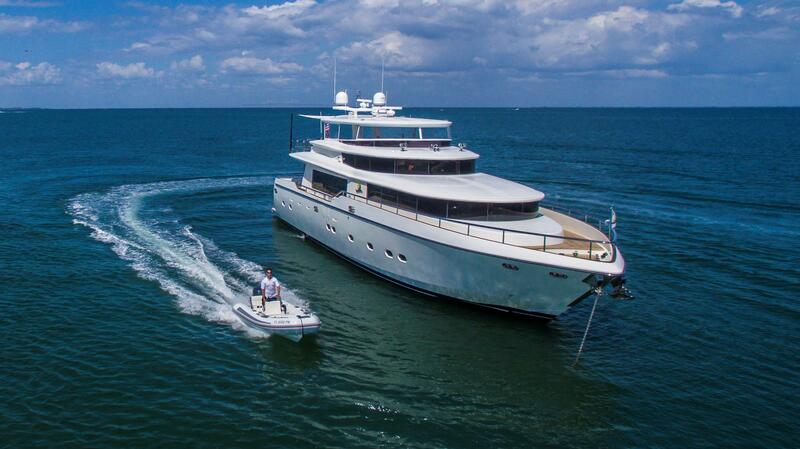 Johnson Yachts is beginning to build a nice following. 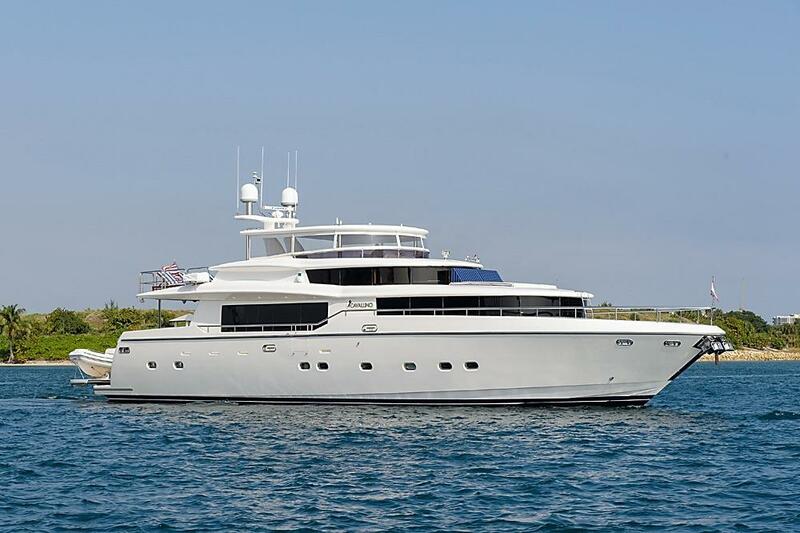 Looking for a used motor yacht with an on-deck master? 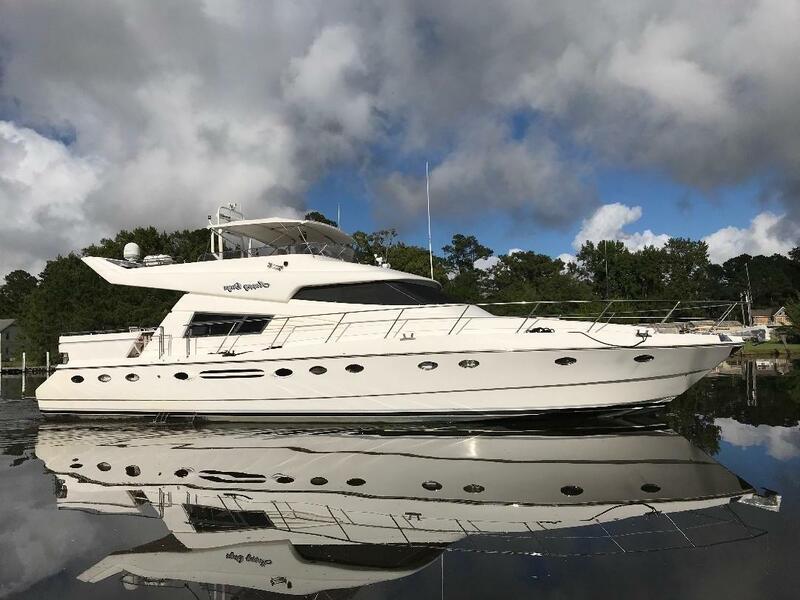 Have a look at the used Johnson yachts on our MLS below. 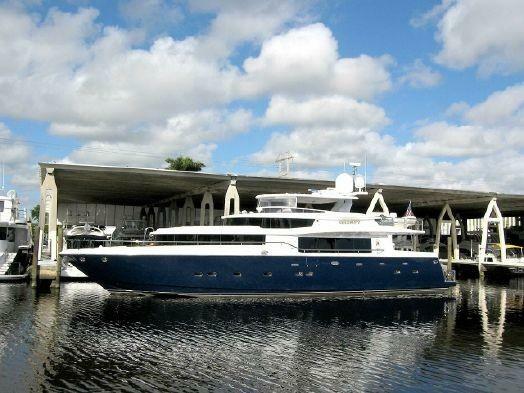 These boats have incredible space on the main deck highlighted by a 23'+ beam. 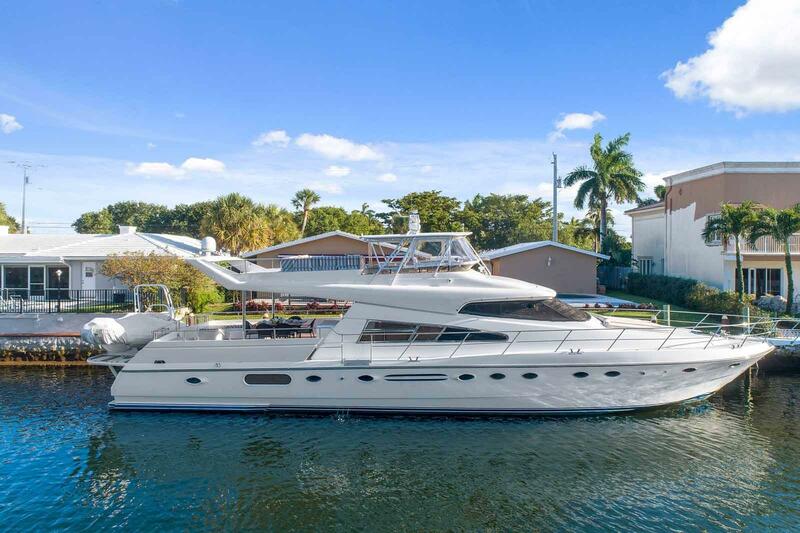 If you have any questions while browsing our MLS, please email our motor yacht brokers via the email button on this page for additional information. 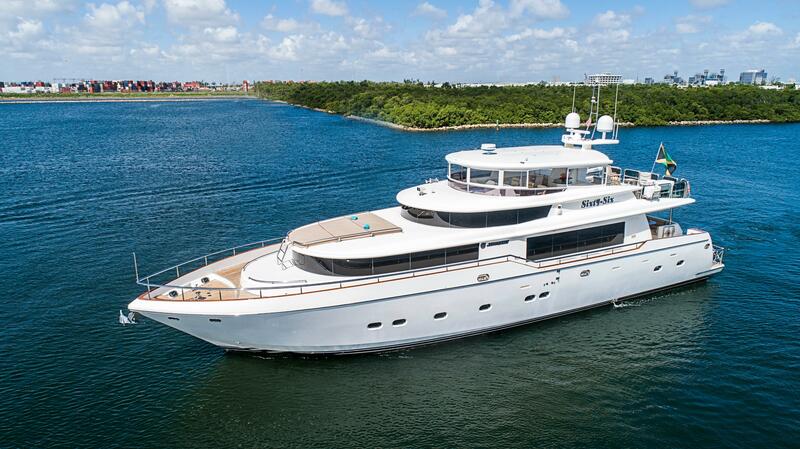 Johnson Yachts builds semi-custom yachts from 65 to 125 feet. 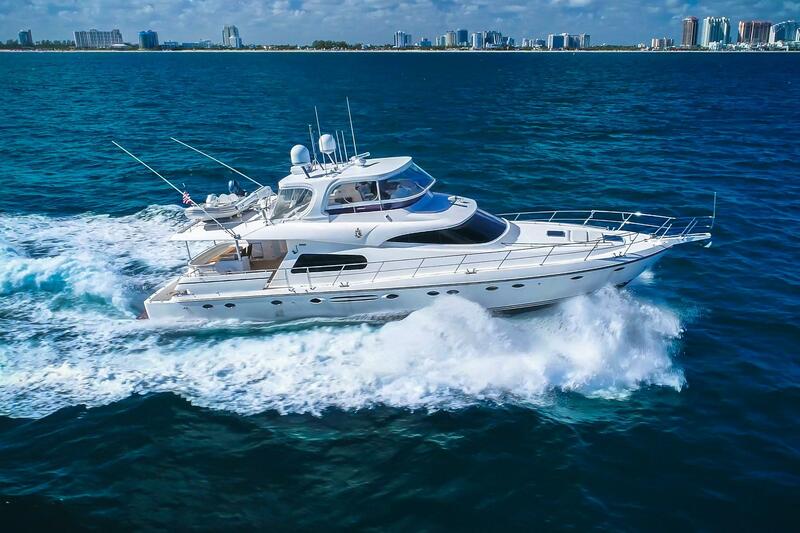 The company prides itself on the yachts having excellent performance and handling, outstanding internal volume and striking exteriors. 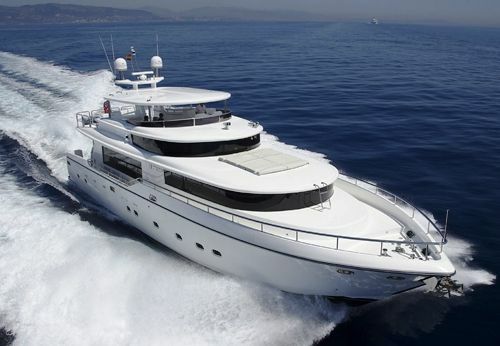 They place a heavy emphasis on quality workmanship. 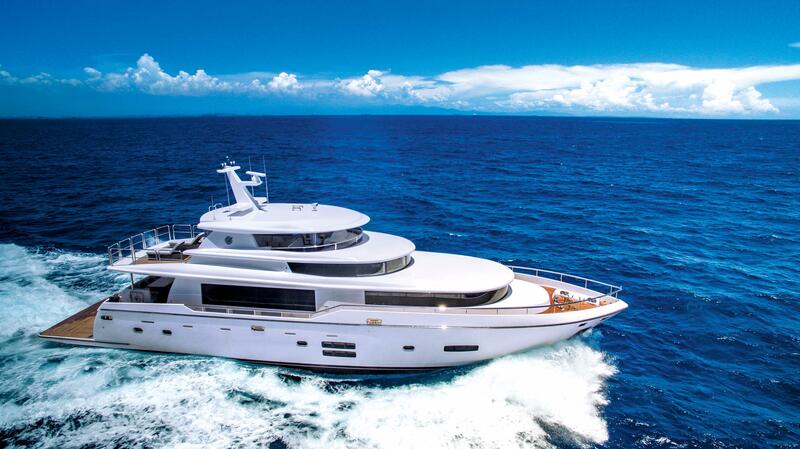 Celebrating it's 30th year in 2017, the company has built over 300 yachts!